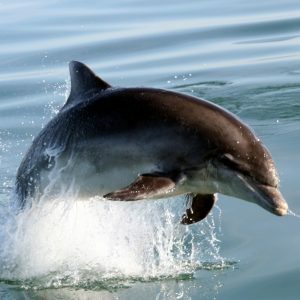 'Adopt a UK dolphin' is a scheme run by the Sea Watch Foundation. Chris is our cutie dolphin mum who can often be spotted from the harbour wall at New Quay, feeding and frolicking in front of visitors. In September 2010 she appeared with her newborn calf which will likely stay with her for 3-6 years as she passes on all her charm and knowledge. Chris is recognisable by a couple of small nicks on her fin along with a thin white marking on the edge of the fin. 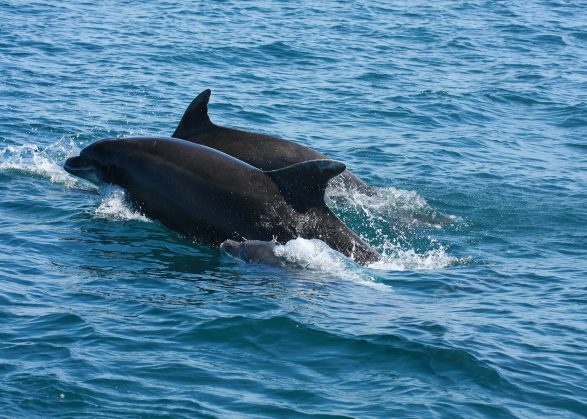 "Future generations of dolphins depend on you to care for them. 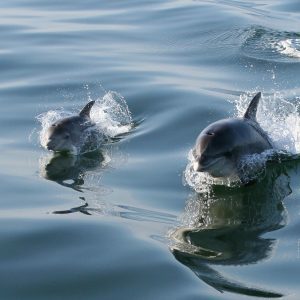 With so many modern threats to face, please support Sea Watch's efforts to ensure that this important community of dolphins can thrive, and rear their young in safety." SMOOTHY is a real socialite and has been a frequent sight in the south of Cardigan Bay since 2003. Her playful and fun-loving nature makes her stand out in the pod. She is a great mum and has had two calves. On her fin she has four nicks of different shapes and sizes making her easy to identify. "Our seas and the creatures that live in them are incredibly important - an amazing resource that we all need to look after. 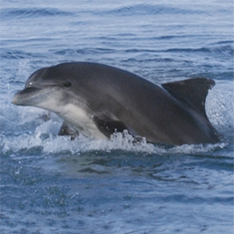 Please support the Sea Watch Adopt a Dolphin scheme." Lumpy is the son of our adoptable dolphin mum, Smoothy, and stars in our children’s book, The Magic Dolphin. We have known him since he was born in 2006, and have followed his progress ever since! He can be recognised by his unique fin shape – tall and curved with a lumpy trailing edge and two small nicks. Although he has long since left his mum, we still see him checking in with her (and his little sibling Dipper) once in a while. He seems to favour southern Cardigan Bay and often approaches our boat for a bit of bow-riding when we head down that way! 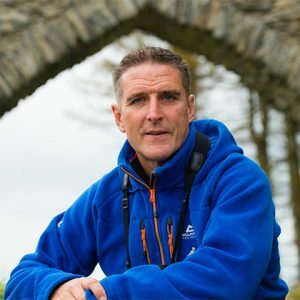 "By backing Sea Watch's Adopt a Dolphin campaign you can help to raise awareness of the challenges they face and support further research into understanding the complex interactions within the marine environment." Named after one of the most notorious villains in recent literature, our Voldemort (or You-Know-Who for the fainthearted) is rather less terrifying to his bottlenose dolphin companions than his fictional counterpart – although being a big, impressive male he may still seem rather intimidating to the harbour porpoises that frequent Cardigan Bay! He has been in the area for well over ten years and is very sociable often being seen in groups with females and calves, and sometimes even looking after the calves while the mums are off foraging for fish! "Dolphins are true champions and natural athletes! 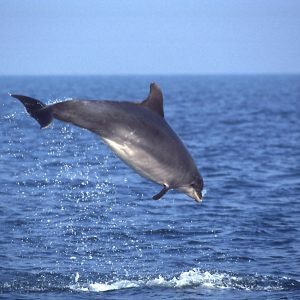 Support Sea Watch and help protect UK dolphins!" 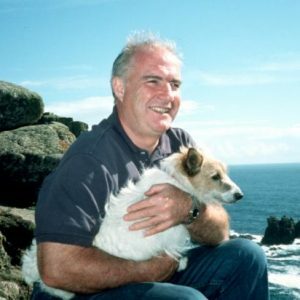 Graham is a long-time Cardigan Bay resident, known to us since 1990. He is readily recognisable by his rugged looking fin with a distinct deep V-shaped notch at the base. We often see him socialising with small groups of boisterous males or sociable females, showing off with spectacular leaps out of the water, but he also seems to enjoy some time alone and can often be spotted hanging out and feeding around New Quay pier. 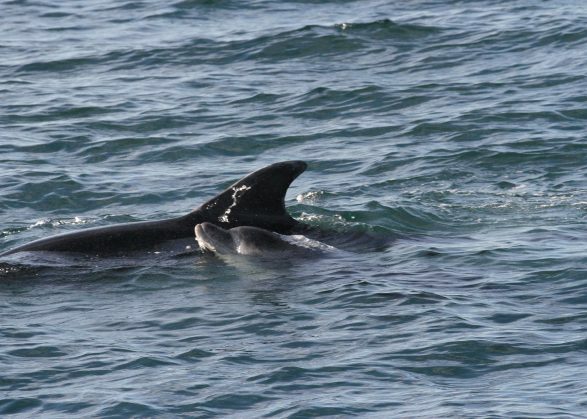 "Research is vital if we want to continue to see dolphins and whales around the coast. Support Sea Watch!" FLINT is known for his fantastic leaps and acrobatics. As the picture shows, he looks great when he’s performing. Flint has a distinctive pattern of nicks on his fin along with some tooth scratches making him easy to recognise. In recent years, he has spent a lot of time in northern Cardigan Bay. "We get so much from our seas: food, recreation, and pleasure. Now we need to put something back by looking after our marine mammals. 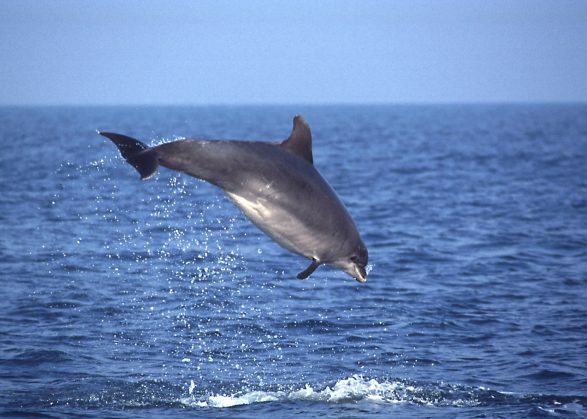 Please support the Sea Watch Adopt a Dolphin scheme." Berry is a New Quay dolphin mum we have known from when she was only a small calf herself, accompanying her mum, Wendy, back in 2007. 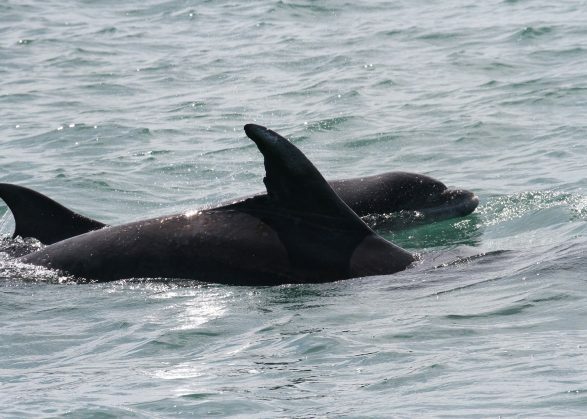 Since then Berry has had her own calf, Pip, in 2014 and we often see the two of them playing and feeding around New Quay with other mums and calves. She has a perfectly smooth fin, unmarked by nicks and notches, but is easily recognisable by white markings around the tip of the fin and the trailing edge. "Dolphins are special and we should be doing everything we can to protect them for future generations. Please support the Sea Watch Adopt a Dolphin scheme." 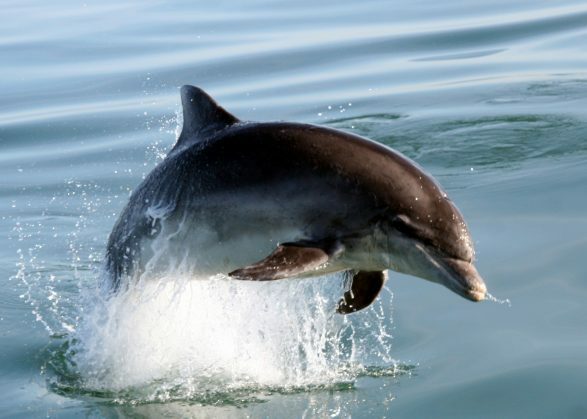 Every penny we receive through our Adopt a Dolphin scheme goes solely towards the research and protection of the bottlenose dolphins of Cardigan Bay. Our data are also used by the government authorities to help manage this unique habitat to ensure it remains a safe place for this very special group of dolphins for many years to come. 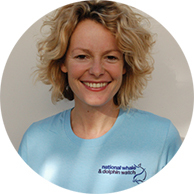 As an adoptee, you are making a choice to become a guardian for the UK bottlenose dolphin. A special Adoption Certificate and a very cute cuddly toy which looks just like me! 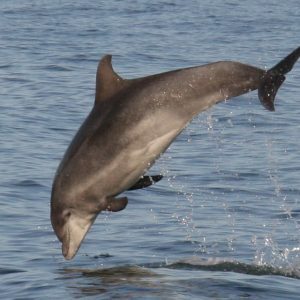 Exciting monthly Newsplash E-Newsletters packed full of UK dolphin news about me and my friends! 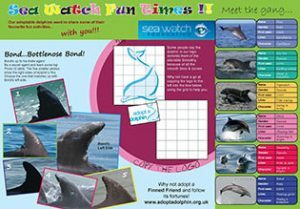 A double-page Sea Watch Fun Times Activity Sheet! Four high-quality Sea Watch Postcards that you can frame or send to your friends! 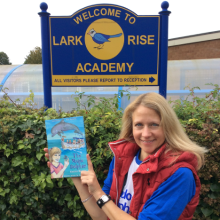 A huge poster, loads of stickers and a pod of dolphin facts in a booklet about my friends and … me! 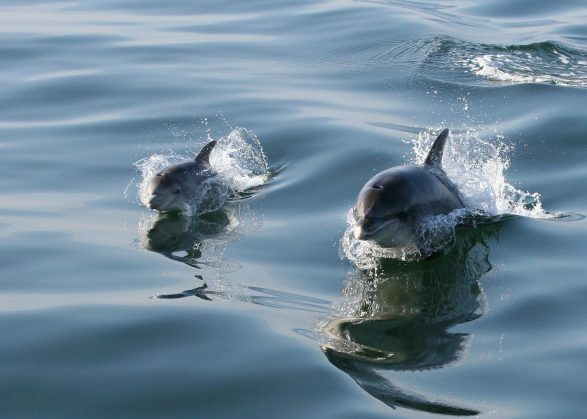 And your very own Dolphin Spotting Boat Vouchers! 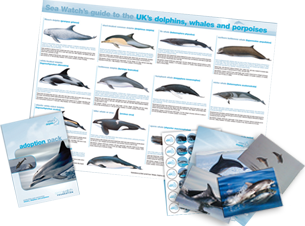 Sharpen up your whale & dolphin species ID skills with our e-guide including fact files, maps, videos, audio clips & more..
Download a dolphin friendly screensaver or, if you’re feeling brave, the killer whale screensaver! 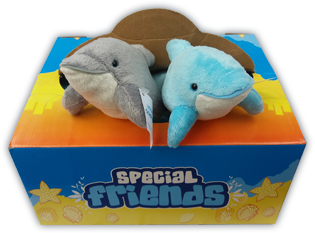 Play a game and see how dolphin friendly you are in the Sea Watch competitions! 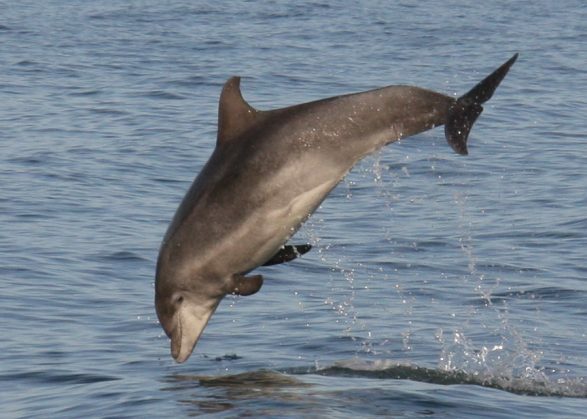 Help keep UK dolphins safe by adopting a dolphin today!